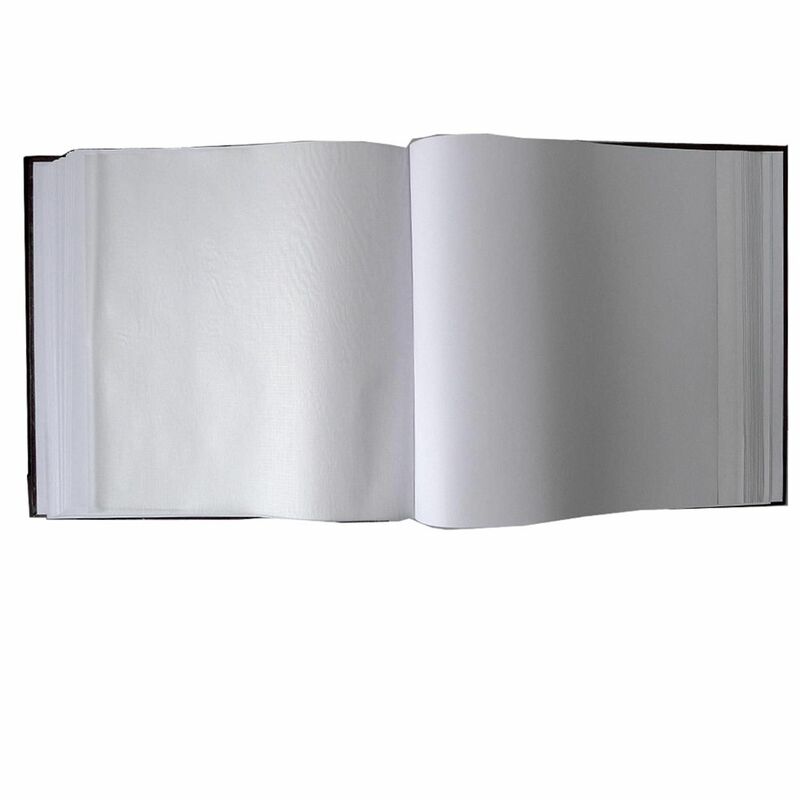 The Big Jumbo Vinyl Photo Album measures at 12.5 by 12.5 inches it has book-bound pages made from a quality card which are white. 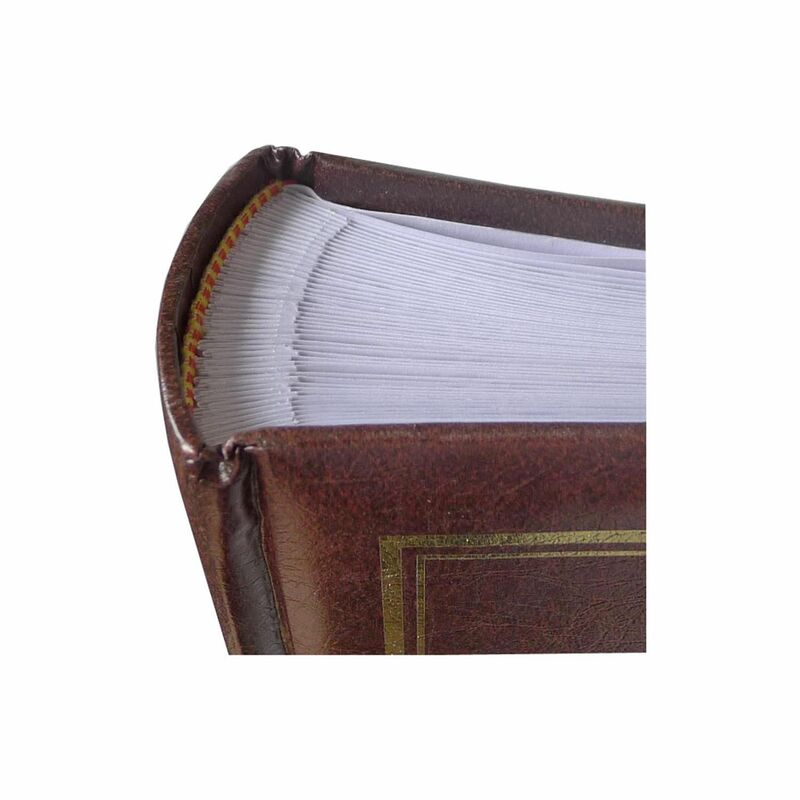 It has glassine interleaves offer protection to the photographs inside, so they don't stick to each other. Photographs will need to be glued or attached with photocorners or double sided mounts. 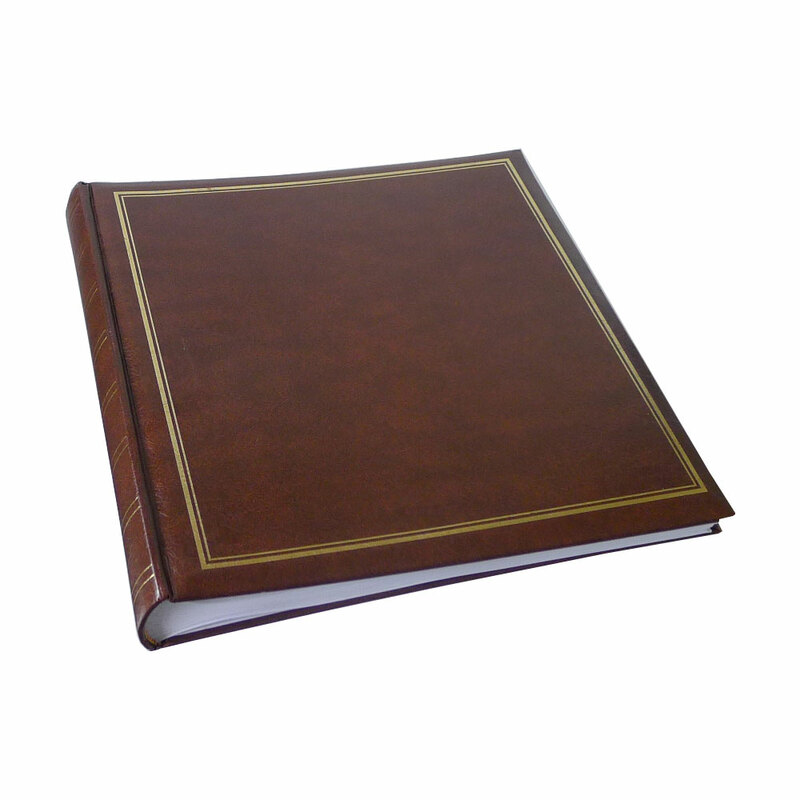 The cover is hardbacked for added protection.